Kat's Blog: Double Release Day! This is so exciting for me. I am sharing a release day with my Mom and fellow author L.J. Holmes. This means so much to us. 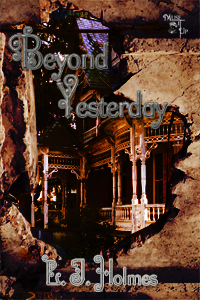 Mom's book is called Beyond Yesterday and all author sales from the book are being donated to Providence House, a local women's abuse shelter. 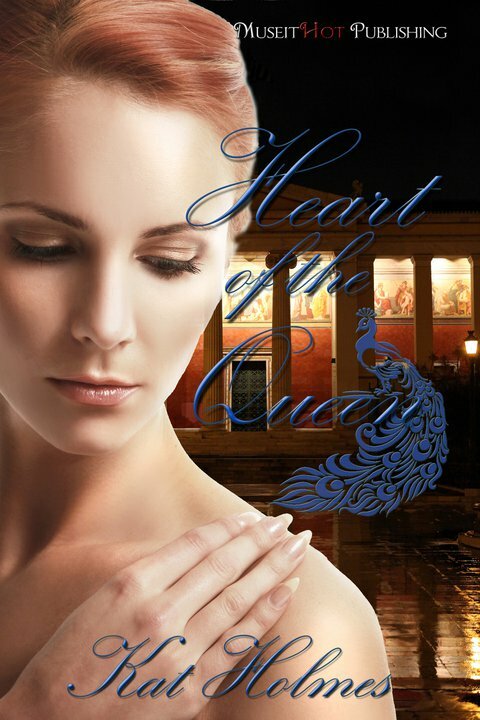 My book is book two in my Gods At Work series titled Heart Of The Queen. This is Hera's story and I am so proud of it. Both my mother's cover and mine were done by the very talented cover art goddess of Muse It Up Publishing, Delilah K. Stephans. You can find both our books, Beyond Yesterday and Heart Of The Queen at Muse It Up's bookstore. Woohoo! Congrats on the double releases. The covers are great and it's so nice of your Mom to contribute to the shelter I'm sure that the assistance is unfortunately needed and will be greatly appreciated. Thats great! How nice to be able to share something so exciting with each other. Thanks Michelle. And yes it is so unfortunately needed.